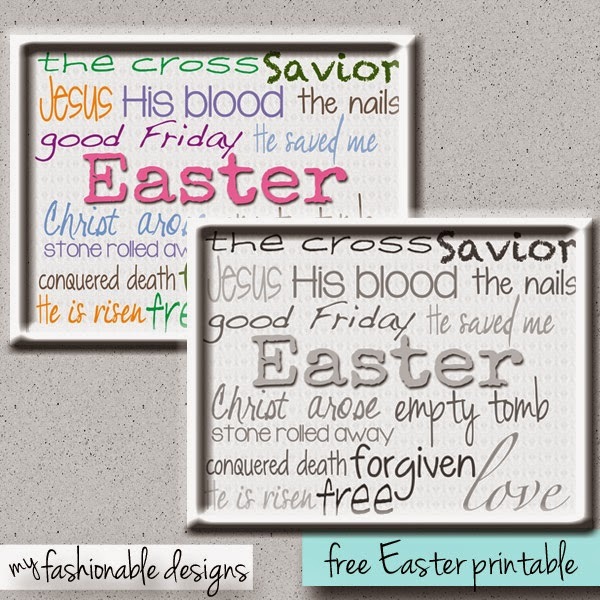 My Fashionable Designs: Easter Subway Art - FREE Printable! Enjoy this FREE printable Easter subway art! The document is a PDF with an 8x10 image, one in color and one in black & white.